Matt Hancock, Conservative Minister for Culture, claimed he listens to the grime MC ‘in the back of the ministerial car’ – why do politicians keep pretending they ‘get’ pop music? We’re not sure when politicians decided they needed to be up-to-the-minute on pop music, but we’re pretty sure you can blame Tony Blair for it. The popular narrative passed down to anybody under the age of 30 is that, in 1997, Blair swept New Labour to victory in the UK general election thanks to his media savviness and third way policies, buoyed by the sound of D:Ream’s “Things Can Only Get Better”. Even when he was still just Leader of the Opposition, Blair was embracing a glitzy, trendy image – a year before his electoral successes, he was presenting David Bowie with an Outstanding Contribution to Music award at the BRITs (can anybody imagine Jeremy Corbyn doing that today?). So it was no surprise when, shortly after moving into Downing Street, Blair invited figures from the Cool Britannia movement round for a reception of champagne and allegedly more, further solidifying his popular image. Since Blair’s victory, practically every careerist MP has attempted to model themselves on the former PM, so we can assume that this extends to their embrace of pop music too. The problem is that most of these politicians are dorks and weirdos, and their alleged ‘love’ of any artist crumbles under the slightest scrutiny. As such, you have weird moments like the already forgotten Gordon Brown, mid-way through a Herculean rebranding effort, claiming to be a fan of the Arctic Monkeys despite not being able to name any of their songs. Then there’s David Cameron talking about The Smiths, Dylan, and Radiohead on Desert Island Discs but giving the game away with the inclusion of Romantic composer Felix Mendelssohn (presumably his single non-focus grouped choice). And on a similar note, a final nail was driven into Zac Goldsmith’s doomed London mayoral campaign when he couldn’t name any of the Bollywood films that he claimed to love. The latest ghoul to be caught out is Matt Hancock, MP for West Suffolk and Conservative Minister for Culture. According to The Mirror, Hancock claimed to be a huge fan of Mercury Prize winner Skepta at an awards ceremony afterparty, but once again failed the ‘name literally any of their songs’ test. “I’ve just met Skepta, why wouldn’t I be here?” Hancock reportedly said, before uttering an incredible combination of words. “We listen to it in the back of the ministerial car.” When questioned about his favourite tune, Hancock pulled a blank, allegedly turning to an aide for help. “Jonathan. Help me out here.” Jonathan then replied with “Shutdown”. This didn’t stop Hancock, who went on to talk about how Skepta embodies Thatcherite values. “The thing that excites me is he can break through. I don’t like to wallow in poverty. I think wherever you come from, you can make it. Grime represents modern Britain... the entrepreneurial, go-getting nature. 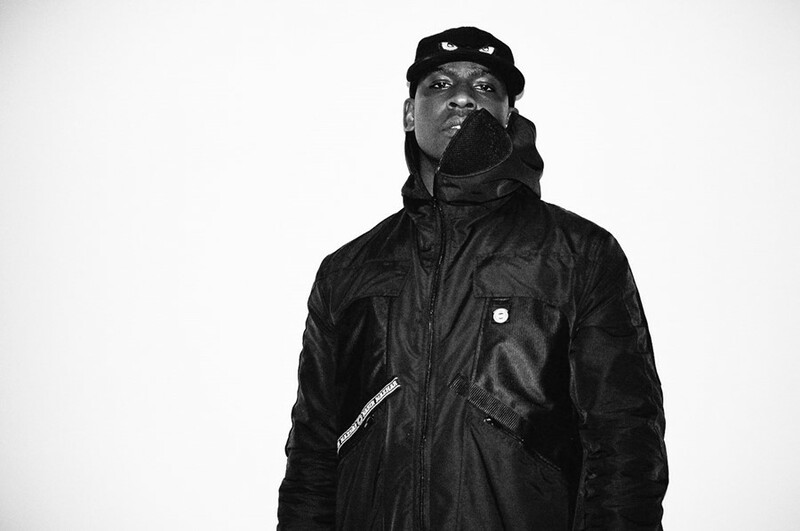 It speaks that wherever you come from you can make it.” Hancock later tweeted his congratulations to Skepta. To be fair, this surely represents the mainstream acceptance of grime – it’s a long way from the David Cameron vs. Lethal Bizzle beef.